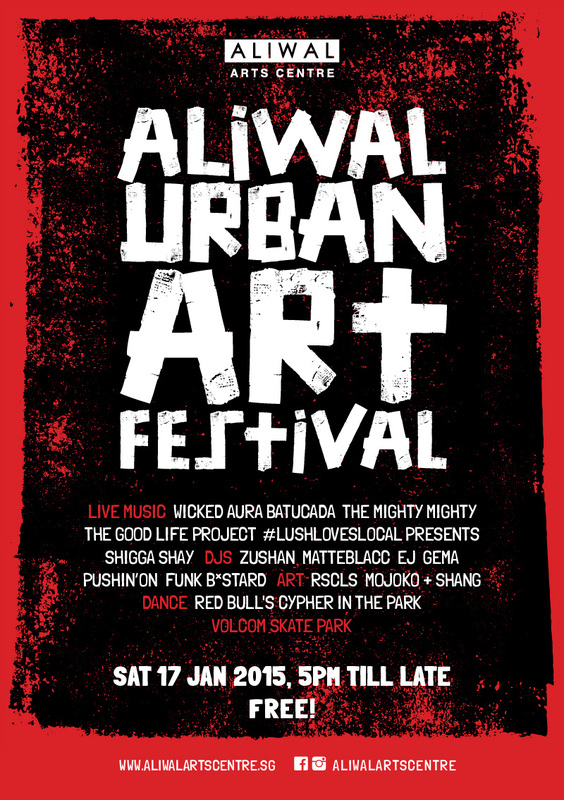 The Aliwal Urban Art Festival is an annual celebration of Singapore street culture – from graffiti to graphic art, rock to afrobeat, skateboarding to breakdancing. The festival’s location in Kampong Glam is apt – the district is named one of Singapore’s coolest neighbourhoods by international press, with a rich history and culture mixed with on-trend shops and cafes. Come as you are and join the fun. Curated by Sideshow and organised by Aliwal Arts Centre, Aliwal Urban Art Festival is supported by the National Arts Council of Singapore in conjunction with Singapore Art Week. Imagine one big party with Olodum jamming alongside Parliament Funkadelic with The Clash gatecrashing, and you might have an idea of the sonic assault that is WICKED AURA. It’s been 11 years since this explosive collective introduced the art of batucada and percussion to Singapore as Wicked Aura Batucada. With a sophomore record scheduled for mid 2015, Wicked Aura is now all punk, funk, rock and reggae, rooted and infused in its batucada beginnings. 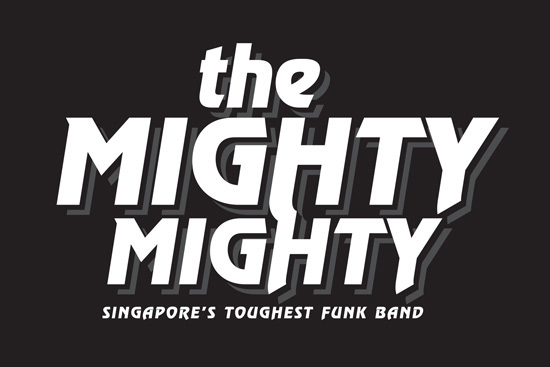 Singapore’s answer to The JBs, The Meters and The Bamboos – The Mighty Mighty plays some of the hardest funk, sweetest soul and most tender R&B from the 60’s to the 2000’s. The 8-piece party machine swings from funk and soul classics to their own dancefloor burners. With their roots firmly planted in the rich expanse of time-honored music, The Good Life Project use their musical sensibilities to tell stories through unique instrumentation that challenge conventional approaches of music arrangement. The seven-piece formed in 2011 and has since developed a solid and enthusiastic following. 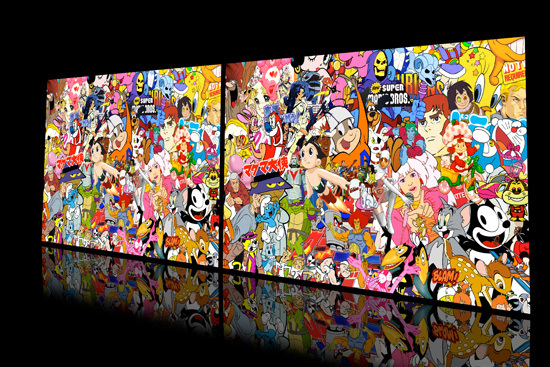 Reactive Wall is a dynamic digital collage of 200+ images taken from pop trash culture. Inspired by the bombardment of images in popular culture and media, this sound reactive installation animates a giant collection of pop iconic visuals via a large-scale projection. Visitors are encouraged to shout / scream / whistle in a darkened room to trigger graphic animations. By making sounds through microphones, the artwork will generate new layers of Graphic imagery. Mojoko aka Steve Lawler, is creator of Kult Magazine, Gallery & Studio, which has a network of over 600 artists. He has worked with international artists, designers and animators around the world, through curation, installation, interactive design and fine art. Born in Shenyang, China, Shang began his programming career in the advertising industry in 2005, and has since made a name for himself creating work with high aesthetic value. The Molecular Biology graduate also runs his own interactive media studio in Singapore called WE/WEAR/GLASSES. EJ is the only female DJ who has won the JUICE DJ Quest, simultaneously bagging the title of Best New DJ by Singapore’s premier music publication. Her style spans downtempo, house, minimal and techno, which has led to gigs across Asia – from Sri Lanka to Kuala Lumpur, Bali to Bangkok. Through her own curated club series – LOOP and theloveaffair, EJ was also recognized in 2010 as one of the top 10 DJs who has shaped the Singapore electronic dance music scene. 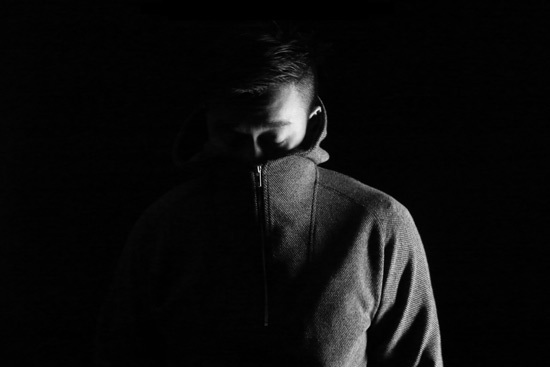 Gema started making music at the tender age of 13, but began his career with Before – an EP released on the Singapore label, Syndicate. 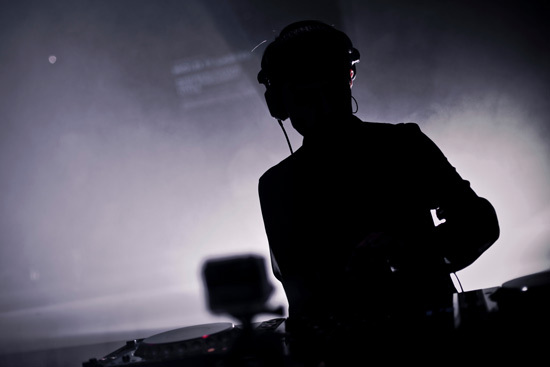 Tracks from the album have been played by DJs around the world, notably his remixes of James Blake’s ‘Life Around Here’ and ‘Lost in Tokyo’ by Koreless. His upcoming album promises to showcase a different side of his musical explorations. After a childhood picking up the piano, organ and guitar, Zushan found turntablism. Today, Zushan has become one of the most exciting and versatile DJs of this generation. The Pioneer Digital DJ Battle Singapore Champion has performed at top clubs from Singapore to Australia with the likes of Yuksek, DJ Craze, Sammy Bananas, Flosstradamus, and Krafty Kuts, and is one half of the collective O$P$ with VJ Master Race. Zushan is also part of the quartet who stream The Spaced Out Show – a weekly video show featuring Singapore DJs and artists. Whether you are into current or classic hip-hop and R&B, Neo Soul, Rare Breaks, Funk, Soul, Boogie, Dancehall, House, Tech House, or Nu Disco – Matteblacc works to push the boundaries and keep you dancing. The RSCLS collective seek discourse and disharmony through random acts of artistic collaboration that challenge artists out of their comfort zones. The RSCLS union is perilous, laden with obstacles of attention deficiency and anarchy in each player. 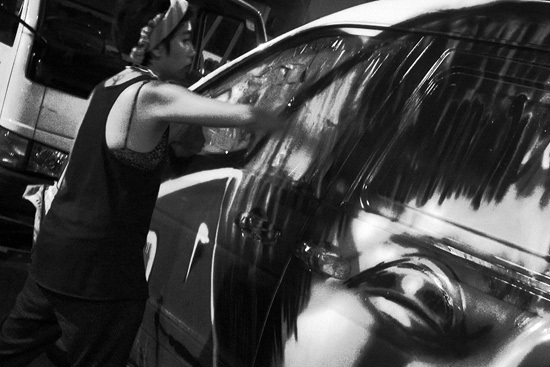 This dynamism fuels their collective thirst to achieve singularity through art. 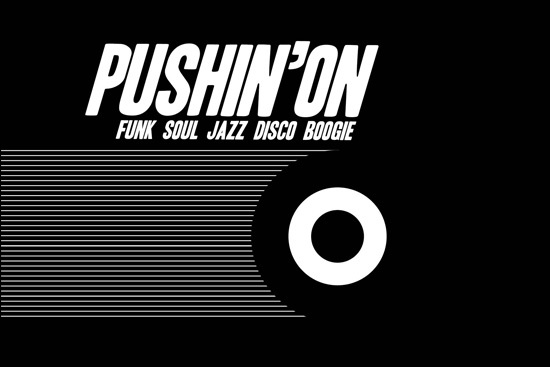 Recognized purveyors of the good groove, the Pushin’On DJs have developed a fierce reputation over the last 9 years for always bringing the party to the dance floor. 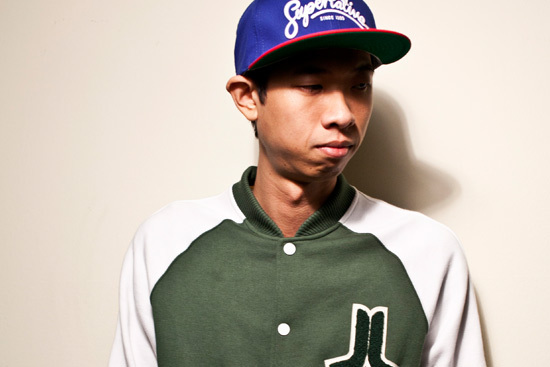 With tours of Europe and Asia under their belts, DJs Shellsuit, Chunk and Code have forged a name for themselves on the international scene through performances with the likes of Peanut Butter Wolf (Stones Throw), Jazzy Jay (Zulu Nation), Marc Hype, Sarah Love, Mr Thing, Music Man Miles (Breakestra), and DMC World Champion DJ Chris Karns. The Volcom Skate Park in the Aliwal carpark is a mobile shred heaven. All riders are welcome to put your skills on display in a positive environment. Watch out for a Mystery Skate Competition with up to $500 cash up for grabs! Keep tabs on the deets at the end of December on the Volcom Singapore Facebook page. Even if you’re not competition material, come hang out, rock out, and ride away with loads of sweet Volcom gear, from tees, caps, slippers, stickers and more! Spectators welcome. Create your graffiti alter-ego with Zero from RSCLS. Choose a name and work on letter styles before tagging the side wall of Aliwal Arts Centre for all to see! 5-7pm, side-lane Aliwal Arts Centre. Materials provided. Lush 99.5 comes out from the studios to come to you live from the Urban Arts Festival. 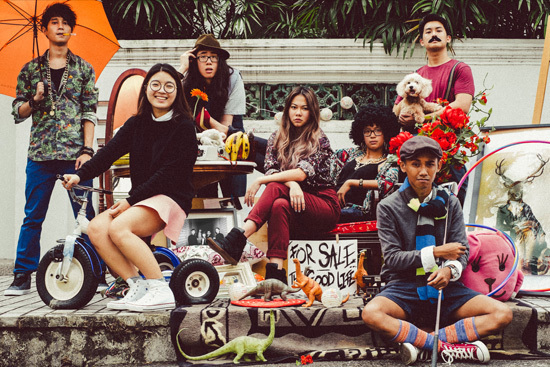 The crew will be taking over A-for-Arbite to bring you live music and conversation with Singaporean record label owners and musicians, people behind the music, and a whole lot more. Tune into Lush 99.5 between 5pm and 9pm or come hang out at the Urban Arts Festival as Elias (host of The Evening Lush on weekdays from 5 to 9pm) and Vanessa Fernandez kick it with the people behind Phyla, Syndicate and Darker Than Wax with, live performances from Shigga Shay and a DJ set from Darker Than Wax honcho and Lush Mix DJ, Dean Chew. Elias and Vanessa chat with creative professionals on creating art and music in the context of Singapore’s urban culture. ShiGGa Shay is a producer, songwriter and entrepreneur who is also the youngest hip-hop artist charted on Singapore radio. His “heavy-hitting” lyrics tell “intricate and personal stories”, while his melodies are infectious and bury an earworm in your head. Commanding amazing stage presence, his live sets are abound with energy and electricity. Catch a different side of Shigga Shay when he joins the Lush crew for a special one-hour unplugged set live from the Aliwal Urban Art Festival. Elias spends an hour with the people behind some of Singapore’s most exciting electronic music labels that have been making waves both here and abroad, like Phyla, Syndicate and Darker Than Wax. Phyla is a transcontinental digital label based in Singapore, founded by Harv Chail and Nikhil Ramakrishnan, that focuses on electronic music outside the boundaries of classification. The label features releases from Singaporean artists like Fauxe, Diphasic and MXNDKRFT alongside American and Canadian producers. A collective of musicians, audiovisual artists and DJs behind events featuring artists like Jon Hopkins (Domino Records, UK), and Daisuke Tanabe (Brownswood, Japan). Their live performance credits include The Gilles Peterson Worldwide Festival in Sete, France and Low End Theory in Los Angeles. 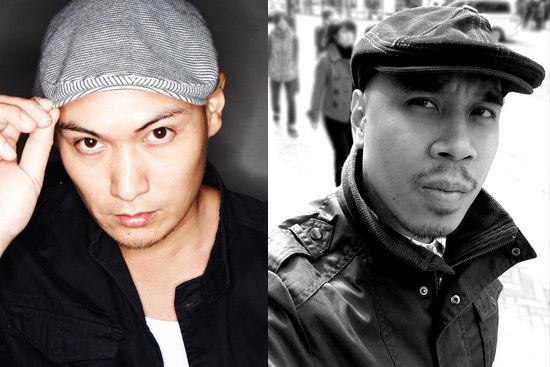 Syndicate has released music from Singaporean artists such as Vandetta, Max Lane and Kiat, lauded by the likes of Pitchfork Media and The Fader. Perth, Lithuania, and of course Singapore, receiving praise from luminaries like Lefto (Brownswood, Blue Note, 22tracks) and other international contemporaries. To cap things off, we’re taking the Lush Mix out of the Lush studio to bring it to you live from the Aliwal Urban Art Festival. Dean, co-founder of Darker Than Wax and also a resident DJ on the Lush Mix, delivers his unique blend of bouncy gems live and direct from the Lush decks at A-for-Arbite. Always a purveyor of the best soulful beats, Dean is perfectly capable of turning your vicinity into a full-blown party. Consider this fair warning.